When you need a family law attorney in Denver, look no further than Bloch & Chapleau. They can assist you with all of your legal needs. Their competent divorce lawyers can help you with your family law issues or divorce. A divorce attorney can provide you with skilled representation in traditional family law and domestic issues including divorce, spousal support, child custody, child support, and visitation. If you are injured in an accident, you need an advocate to represent you. As an accident victim, you’re entitled to reimbursement for expenses and pain and suffering. Auto accident lawyers are here to help you win your accident claim against insurance companies. Your case will be handled by an experienced auto accident attorney dedicated to aggressively pursuing your legal rights. Colorado is the country’s ski capital. Unfortunately, things can go wrong and people can get hurt on the slopes. When that happens, a ski injury lawyer is your best advocate. Colorado laws protect skiers, but can be tricky to navigate. You need competent ski injury attorneys who know the ski laws in and out, and who can keep up with this ever-changing legal area. Criminal defense attorneys can get you out of the most intimidating legal bind. 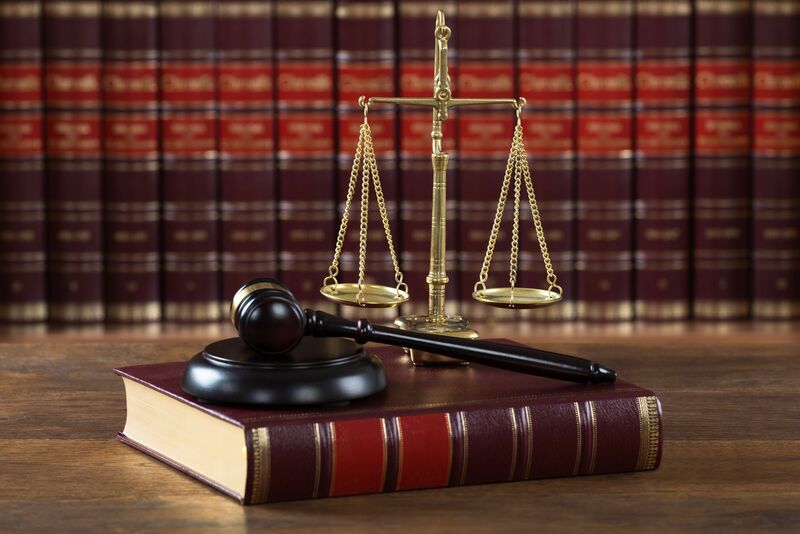 Our lawyers provide representation for your DUI case or in other criminal cases. The criminal court system can be slow and difficult to navigate. Having an advocate on your side significantly increases your chance of getting a speedy trial. A licensed professional attorney on your team will thoroughly review all documents and evidence and provide you with the best defense possible to increase your chances of winning a criminal case. Whatever your need for a lawyer, the legal professionals at Bloch & Chapleau can help. Contact us today to find out how we can help you with your legal issues.